Welcome to the fall season at Black Box teater! We look forward to an exciting fall and season opening August 23rd. 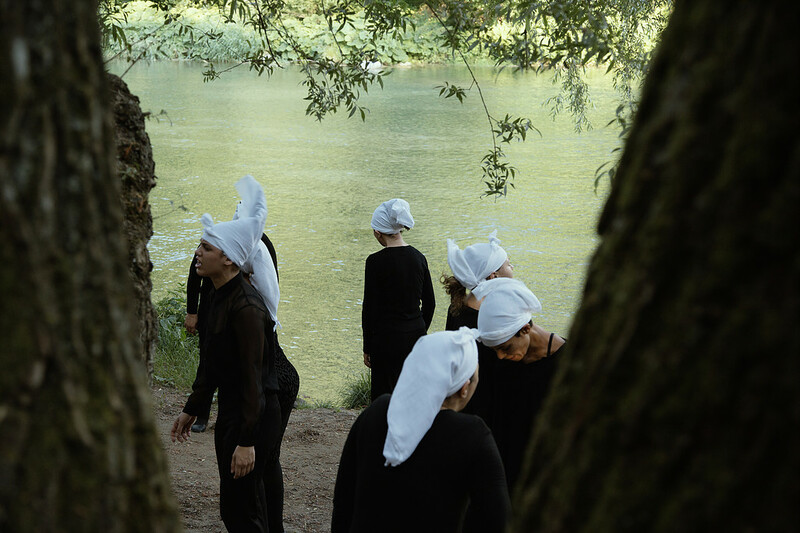 18:00 Presentation of the season program by artistic director Anne-Cécile Sibué-Birkeland and conversations with Ann Liv Young (US), Pia Maria Roll/Hanan Benammar/ Sara Baban/Marius von der Fehr (NO/FR/DZ), Mia Habib (NO), Tormod Carlsen (NO). Free entrance. You dont need to book a ticket in advance. 22. september: Eva Reiter/Jorge León (BE): Mitra**.